HONG KONG (Reuters) - Citigroup Inc's (C.N) China unit said on Tuesday that it had received the so-called "Type A" bond settlement agent license from China's central bank, allowing it to add to its offering of sales, trading and research in the fixed-income business. 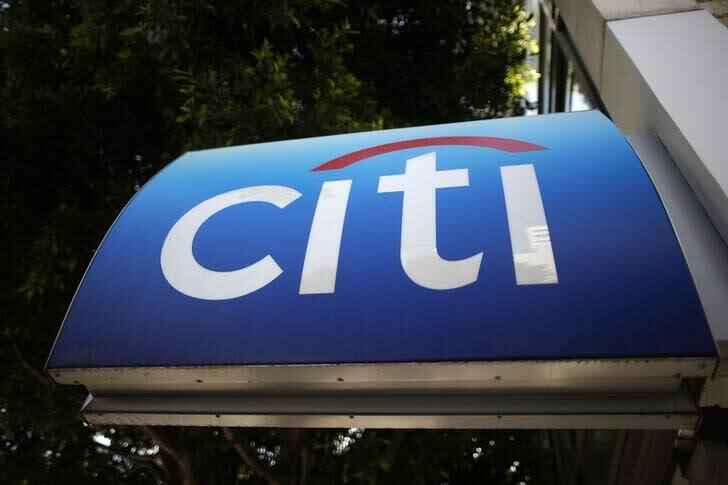 Citigroup is the first U.S.-based bank to be granted the Type A license to act as a bond settlement agent in China's interbank bond market. Other global banks with such a license include Deutsche Bank AG (DBKGn.DE) and BNP Paribas SA (BNPP.PA). Type A license holders in China can trade, settle and provide custody for interbank bond market products both on a proprietary basis and on behalf of foreign investors. Citi's license comes as China has been expanding interbank bond market access to foreign investors in recent years. As a result, the Chinese bond market has grown more than six fold since 2005 to become the third largest globally by issuance. As at the end of December, the value of bonds outstanding had reached $9.3 trillion, Citi said, citing financial data services provider Winds. "China's bond market is exciting and dynamic as China accelerates the internationalization of RMB," Christine Lam, president and chief executive officer of Citi China, said in a statement, referring to renminbi, also known as the yuan. On Monday, JPMorgan Chase & Co (JPM.N) said it had received approval and license to underwrite corporate bonds in China's interbank bond market, making it the first U.S.-headquartered bank to do so.